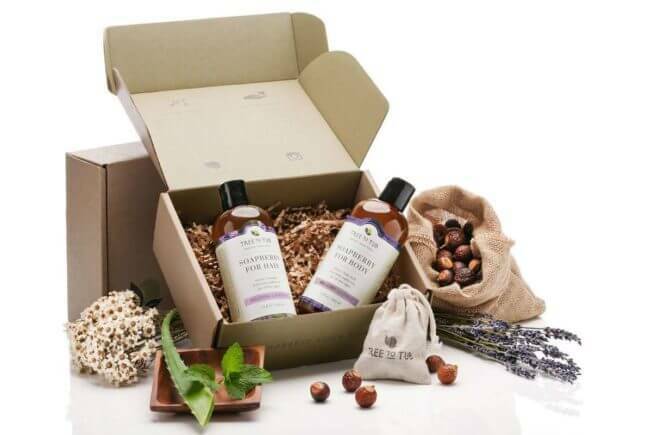 Claim a FREE 2 Full sized products + FREE SHIPPING! 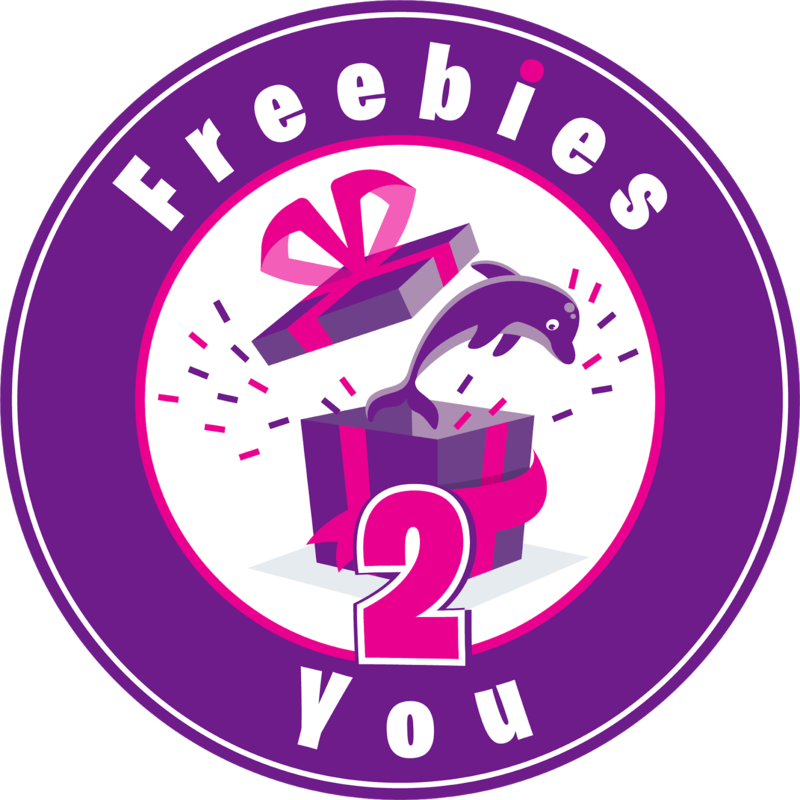 Use the code Sweep2ndPrize at the check out to get your freebies. By placing the order you will be signing up for a recurring subscription BUT you can cancel at any time.